Sustainability had a moment in a recent ELLE Australia post about 2019 Interior Design Trends. Eskayel’s founder and creative director, Shanan Campanaro, has her roots in the sustainability movement. Before founding (three cheers for female entrepreneurs!) Eskayel, Shanan worked with various non-profits. See more of Eskayel’s work! Recently, Eskayel added this beautiful wallpaper to their page, and we absolutely fell in love with the intricacy and detail of the installation. 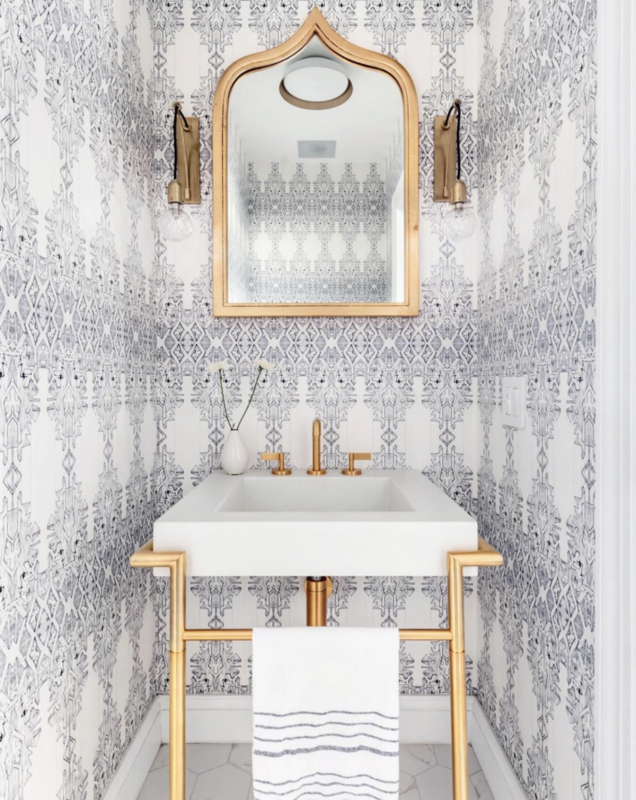 Often times, in interiors, the walls are dressed by the decor; but in this bathroom, Eskayel’s beautiful wallpaper takes center stage (accented by the gold appliances). What was the inspiration behind the intricate shapes in this piece? What do you wish piece knew about the value of adding custom wallpapers to their space? You also have beautiful rug and textile pieces; do you approach those projects differently from your wallpapers? What inspires you to continue to use only sustainable materials in production? How do you find the sustainable materials that you use in your work? As humans, we are profoundly impacted by space. The spaces in which we spend our time impact our physical and emotional well being. We love the idea of eco art being incorporated into more of these spaces. So how can you purchase art and design with sustainability in mind? For starters, purchase from small and local artists. These products are made to order and skip the factory pollution of mass production. Here is an article on the other benefits of the shop small practice. 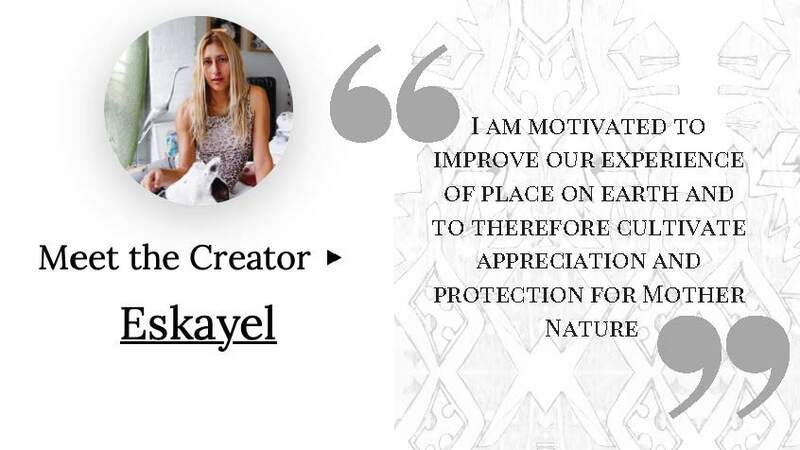 Specifically, you can look into artists like Eskayel, who put sustainability and eco-friendliness at the center of their practice. Eskayel donates one percent of its total sales to a variety of environmental organizations. We linked them below for you to check out! 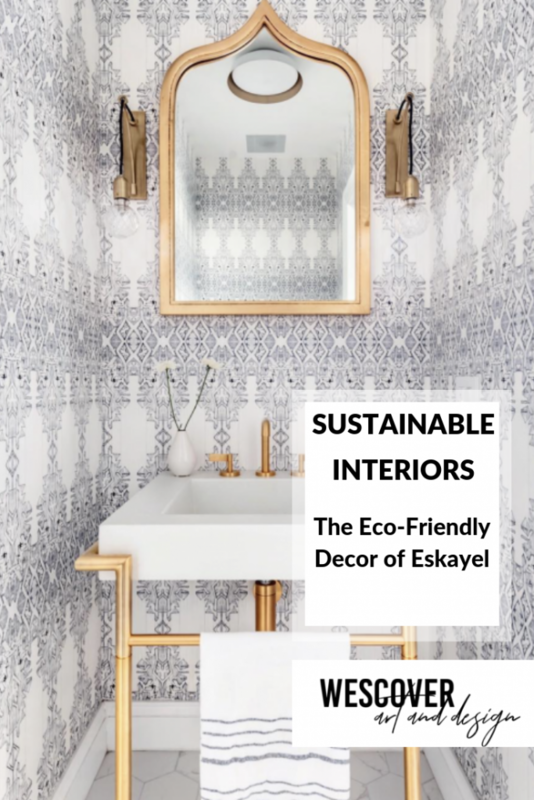 Sustainable Interiors: Eskayel’s Eco-Friendly Decor Pieces Will Inspire You to Purchase for the Planet. A Wescover feature. Got sustainable designs to share? GET ON THE MAP! 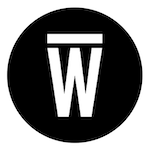 Here at Wescover we are so excited to learn about individual artists and help Creator communities thrive. See more unique designs and, especially if you’re creating a new space, take a moment to explore more local, sustainable artists!